Traffic density in the Baltic Sea is among the highest in the world, and over the last decade the number of voyages has increased by about 10%. At any given time, more than 2000 vessels larger than 50 meters navigate here. The ships sailing in the Baltic Sea have also gained size and over the last decade the voyages of vessels with a draft deeper than 13 m have increased by about 30%. The marine traffic in the Baltic Sea is strongly linked to global and European economy. A successful European Union Blue Growth strategy will therefore lead to even further increased marine traffic. At the same time, the Baltic Sea is a fragile environment. It is classed as a “Particularly Sensitive Area” by IMO.  Streamlining of shipping in the Baltic Sea is of great importance to enable a combination of the increasing numbers and size of vessels sailing in the area, with the protection of the sensitive environment. FAMOS can contribute to potentially significantly reduce cost for fuel and emissions in the Baltic Sea by providing exact hydrographic data which can be used to re-evaluate the preferred routes used by vessels today. Between two points, ships often travel along straight lines to follow recommended routes or travel the shortest possible distance. 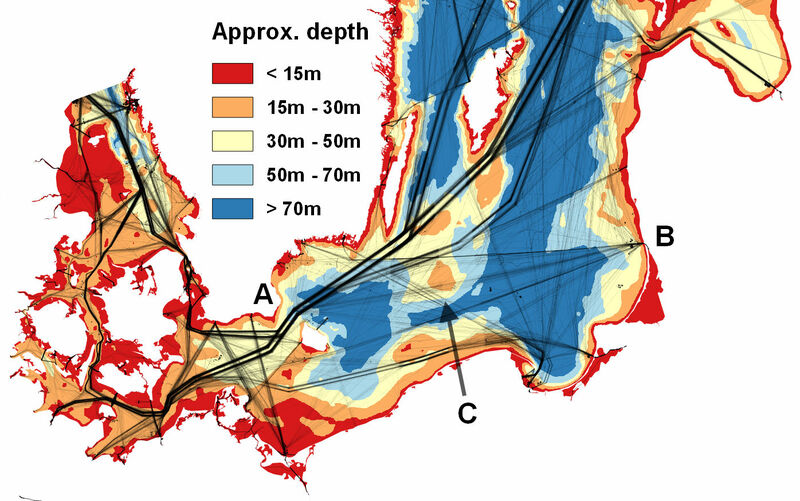 But one should add a third dimension, depth, to the equation, because vessels are affected by squat and banking effects when travelling over shallower areas, a factor that is not much taken into account, looking at today’s route system in the Baltic Sea . With knowledge of bathymetry it is possible to optimise the route in order to travel through deeper water or slowing down when passing shallow areas. This can save fuel because squat is minimized.